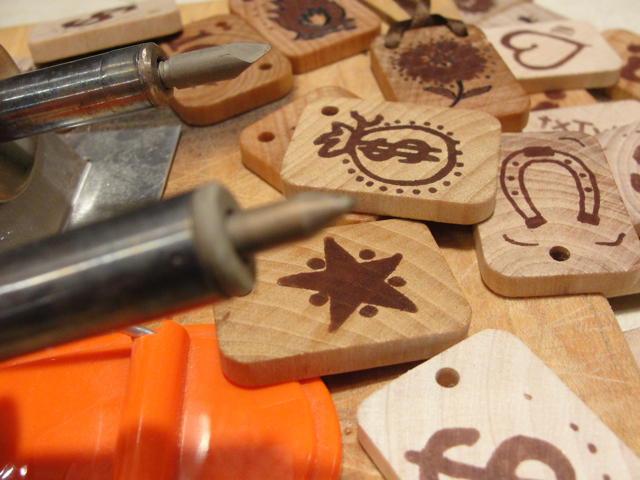 Inspired by trinkets I have discovered, tidbits of knowledge observed through conversation and treasures of wisdom handed down through generations….txTylz toKnz are wearable, collectible, tradable and play-able. intriguing to all those who see them. ALL toKnz are custom made to order. Those seen at the shop are representative of what we have done. E-mail for custom toKnz inquiries. 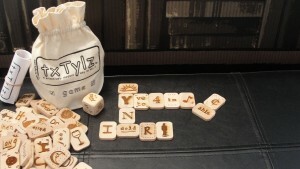 The txTylz cardZ are hand crafted and each hold a txTylz game piece for your pleasure and addition to the game. 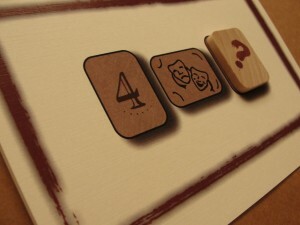 They are hand stamped on each side and expand your game. 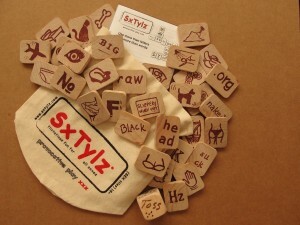 The SxTylz cardz are coming soon and are available Wholesale. The cardZ come with several different greetings and are blank inside for your personal message. Copyright © txTylz LLC, all rights reserved. Protected under U.S. and International Copyright laws.